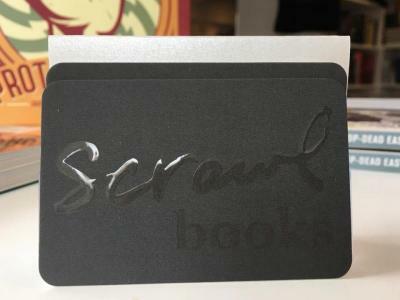 Give a Scrawl Books gift card to the reader in your life! Our gift cards can be picked up in the store or mailed to you or the recipient. We can also email an online code. Just provide the recipient's email address in the comments on your order. Gift cards can be used online, in the store, and by phone.